Car rental driver services for guided trips are majorly Car rental with a driver, not just a driver but also an insightful guide. The secret to a great safari lies not only in your specific itinerary, the lodge selection or season of of travel. 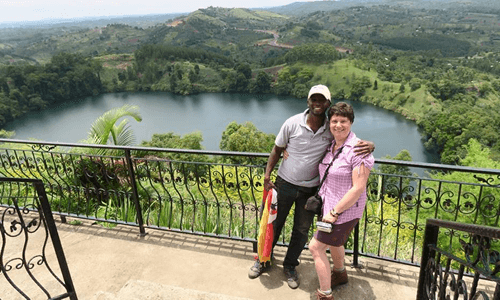 On the contrary, the key to a successful Uganda car rental safari lies in the skills, passion, hard work, and competency of your driver-guide and so are our insightful driver guides. 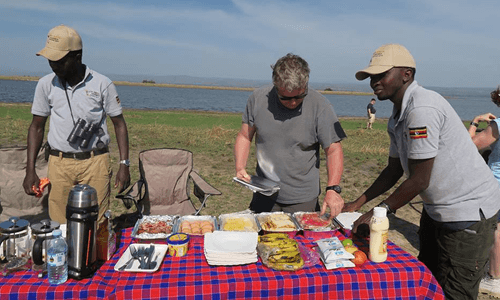 We do work with very Knowledgeable and resourceful Driver guides and each one gives his best on every safari ensuring that you receive the finest safari experience. From one destination to the other through the best routes following a well designed itinerary or on a self drive car rental in Uganda. We are more than happy to arrange tailor made itineraries for clients with specific interests or needs; including those that wish to add certain aspects to our existing tours. Contact our team and let’s do this together; let’s share ideas; let’s consider your tastes and preferences; lets make your itinerary perfect and lets finally take you discover the hidden treasures of these beautiful lands. Auto Rental Uganda offers car rental driver services for those of you that prefer to sit back and let a Ugandan navigate the windy roads and bumpy roads for you and make it more easier and interesting to see our country. 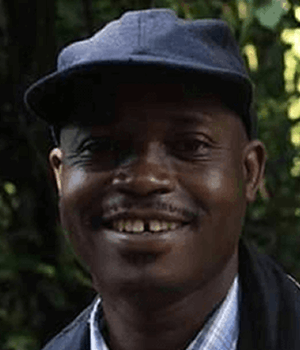 Our car rental Driver guides have got not only the experience but also the knowledge to give you deep insights into Ugandan culture, wildlife and all about Uganda. They make great company and make the best out of your trip. They are given a fee of US$ 40/ day to cater for their personal daily allowances like food and lodging. 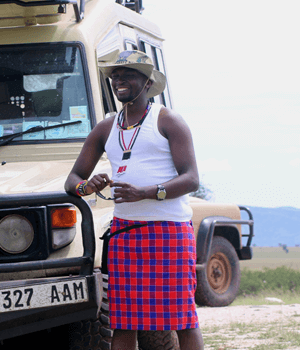 For your ultimate customized safari you definitely need a guide to move you to those different destinations that you need to go after customizing your safari. These driver guides know which “right button to press” when it comes to adventure. We make you a customized itinerary that suits exactly your preferred destinations and still maintain your own pace. 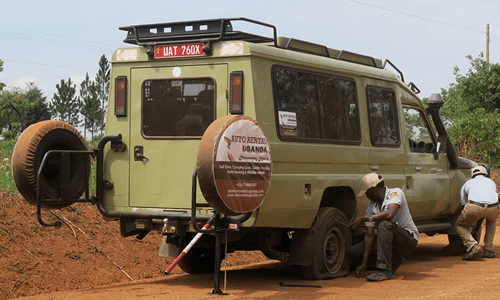 This is a great idea for those that do not fancy driving on our challenging roads themselves and like the company of a guide who can give you deeper insights into Ugandan culture and wildlife. Besides, you can see more of the beautiful landscapes and animals, people, their culture and the beautiful scenery. 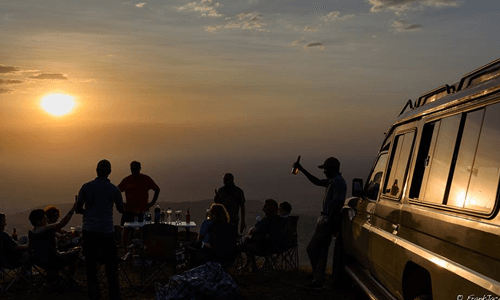 Many people find that self drive in Uganda requires their complete attention meaning they sometimes miss some of the wildlife and incredible sceneries. Our driver guides are all experienced drivers, guides and mechanics. All have been around with many tourists giving them the experience to move you around as you relax and enjoy the country. 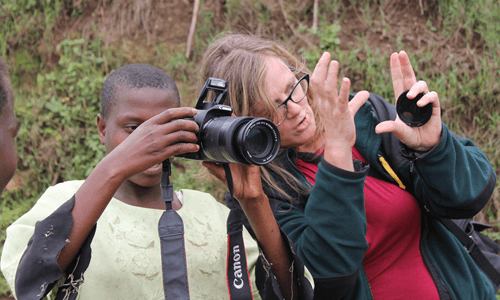 They can give you insights into Ugandan culture and tell all stories about the daily life of Ugandans, people, birds and animals. 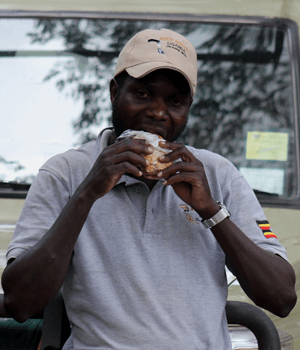 Hire a car and a guide on a tour, and still enjoy traveling at your own pace on a self drive safari in Uganda. Auto Rental Uganda guides or drivers are available and given to you according to your schedule and can be organized if you need a given driver that was either recommended to you or has driven you before. The cost of US$ 40 per day is an all-inclusive price and caters for all the expenditures incurred by the driver, Only for the National Park visits, you will be required to pay for your drivers’ entrance fee (about $4/24h.). 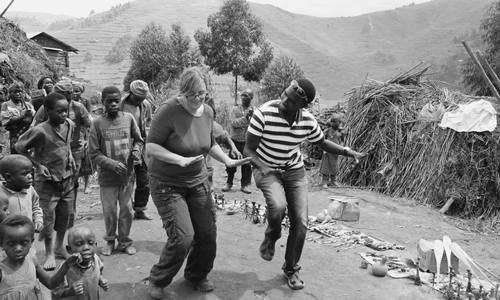 You will not only create a job for a Ugandan directly but you will have made a great friend out of your trip. Our Car rental Driver services recommended on Tripadvisor. Do you want to sit back and enjoy the country? Get full insights about Uganda. Our team is more than happy to arrange and handle everything from day one till the end. You do not have to stress making payments at every point and time during your car rental safaris or self drive car rental in Uganda. Permits, accommodations, park entrance fees, activity fees, boat cruise bookings as detailed in the package, We absolutely handle everything, and the considerably discounts we get as your tour operator are passed on to you.